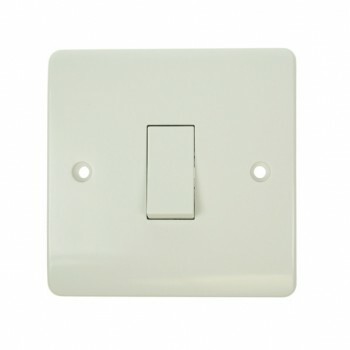 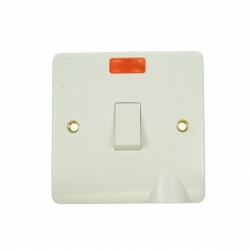 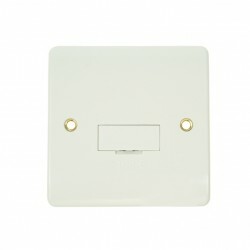 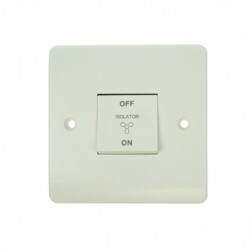 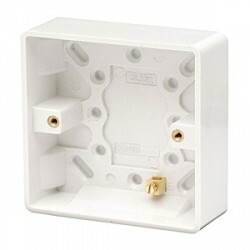 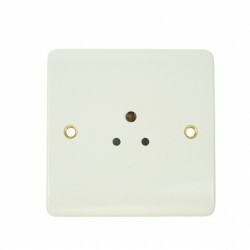 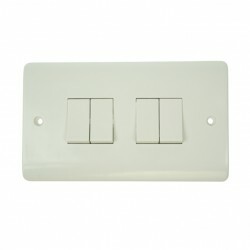 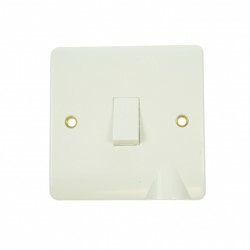 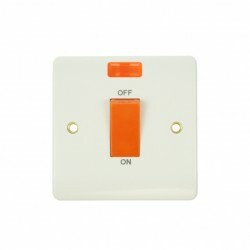 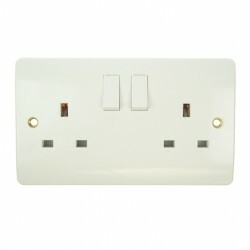 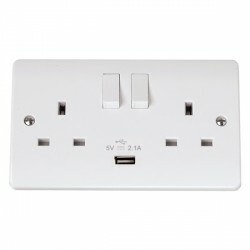 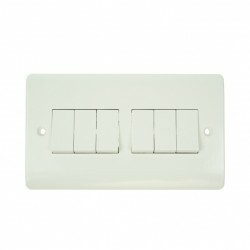 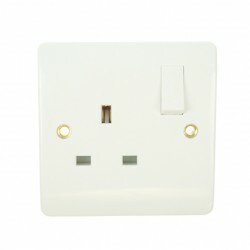 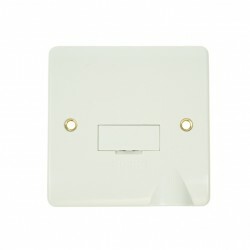 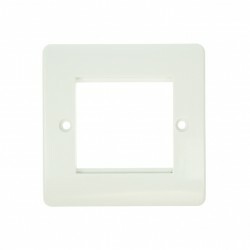 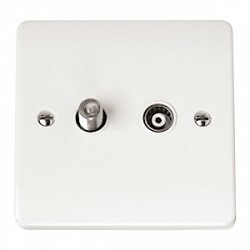 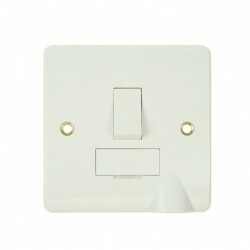 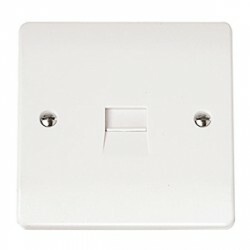 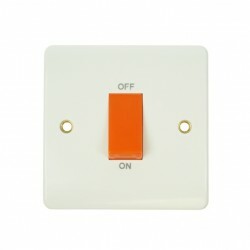 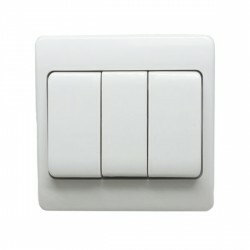 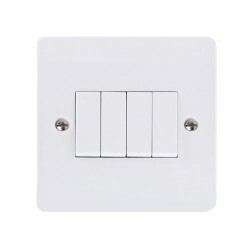 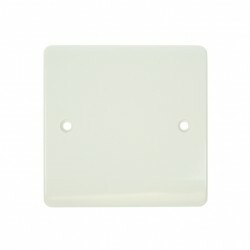 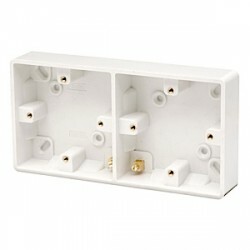 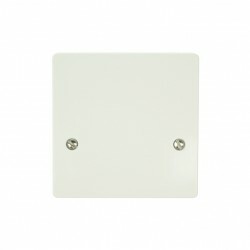 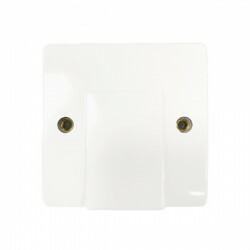 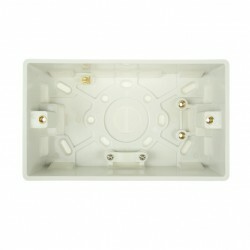 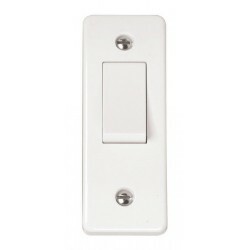 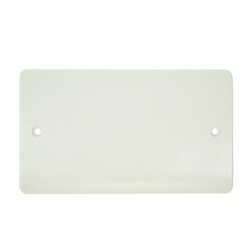 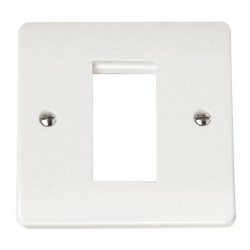 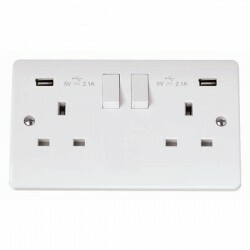 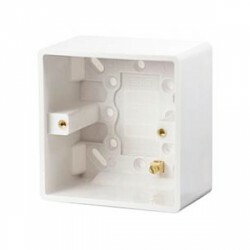 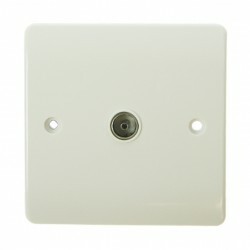 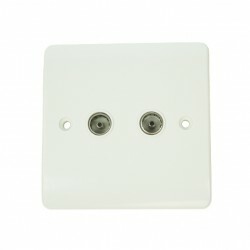 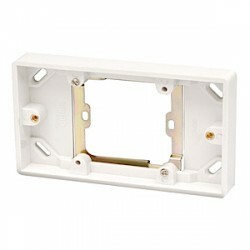 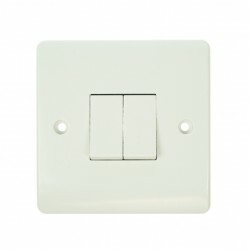 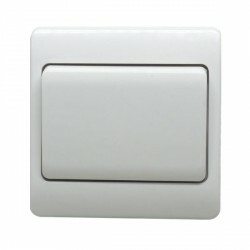 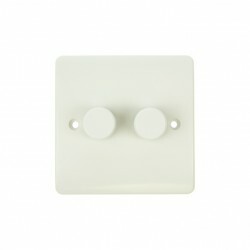 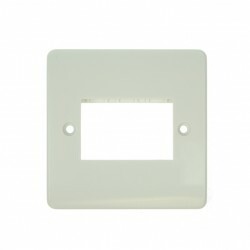 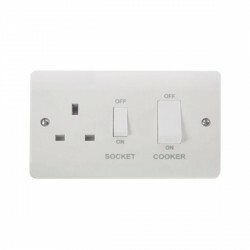 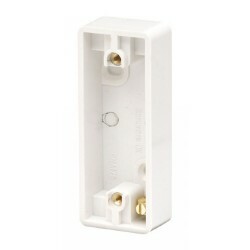 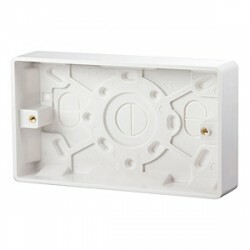 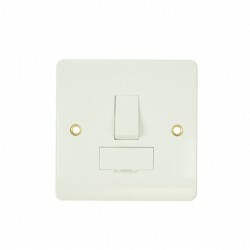 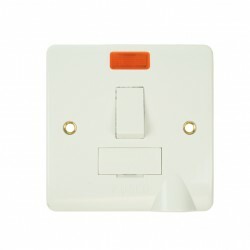 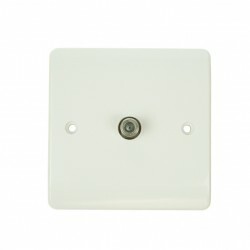 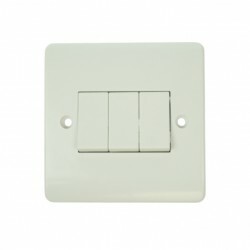 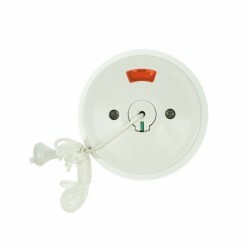 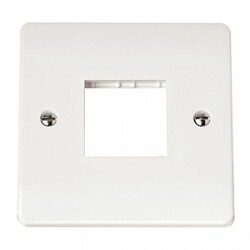 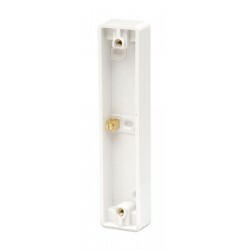 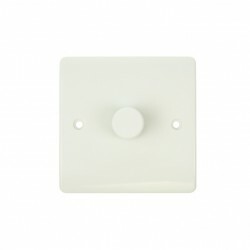 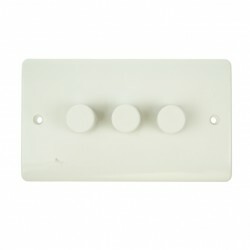 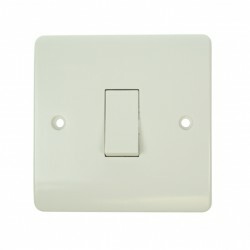 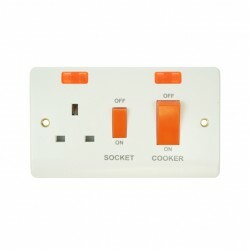 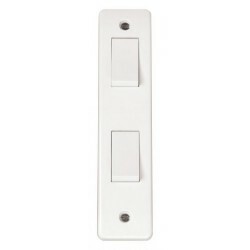 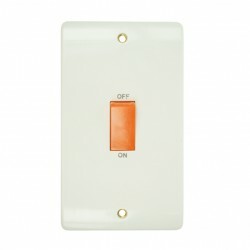 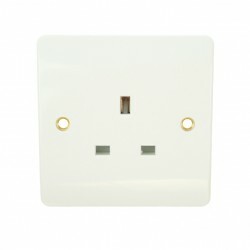 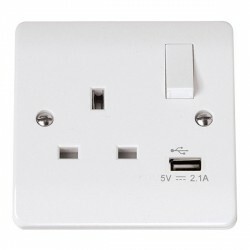 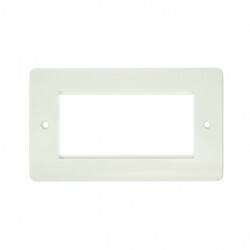 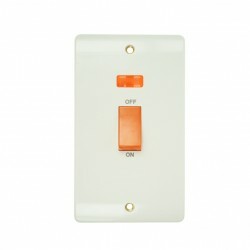 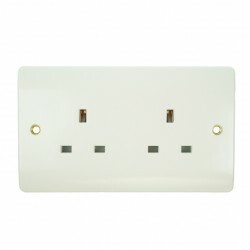 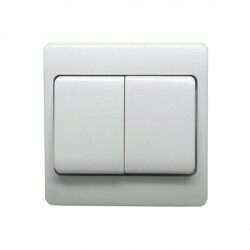 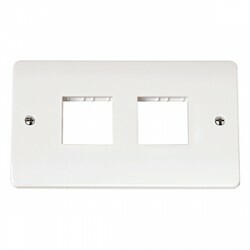 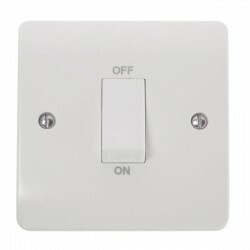 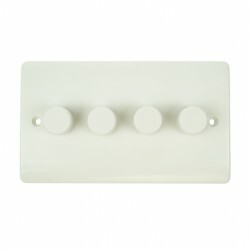 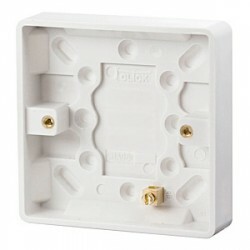 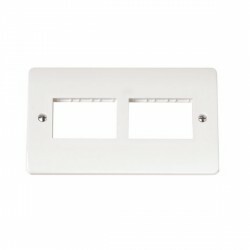 Click Mode Single 10amp 2 Way White PVC Switch at UK Electrical Supplies. 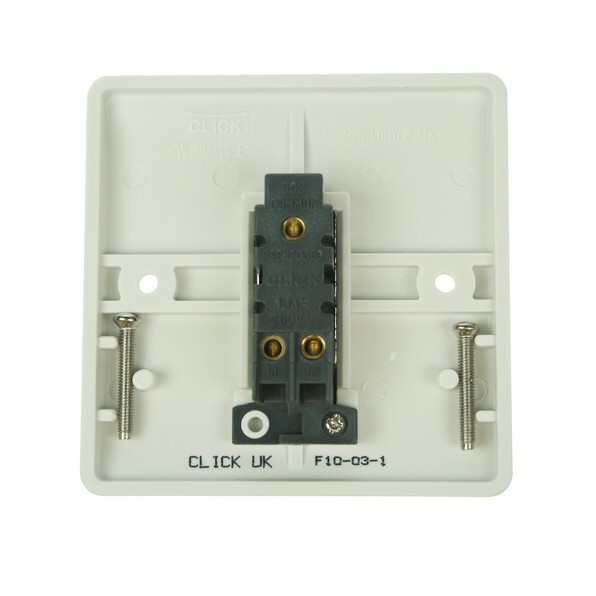 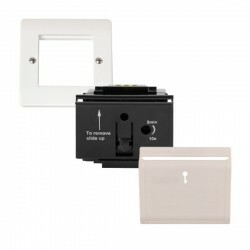 The Click CMA011 Single 10amp 2 Way PVC Switch is great for both domestic and commercial applications. 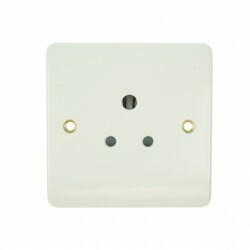 Its straightforward design and versatile white PVC components complement a wide range of interiors, so whether it’s installed in a private kitchen or a modern office, it’s sure to suit its surroundings.